this is gorgeous. 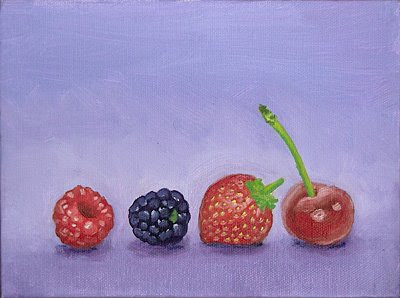 I love the purple colour background it offsets the clique of fruit perfectly. Love the colors! So yummy.